First: I’m going to be doing my first LIVE radio interview on August 20 at 9:30 a.m. (CDT.) Join us at Back Porch Writer. I will also post a link to it afterwards if you’d like to listen to it later. If you follow me on my Facebook page then you already know that I received three copies of the new edition of Minutes Before Sunset. And I was so excited! (Still am) They are beautiful. The coloring is just as I’d always imagined, front and back, and the wording has been delicately refined. 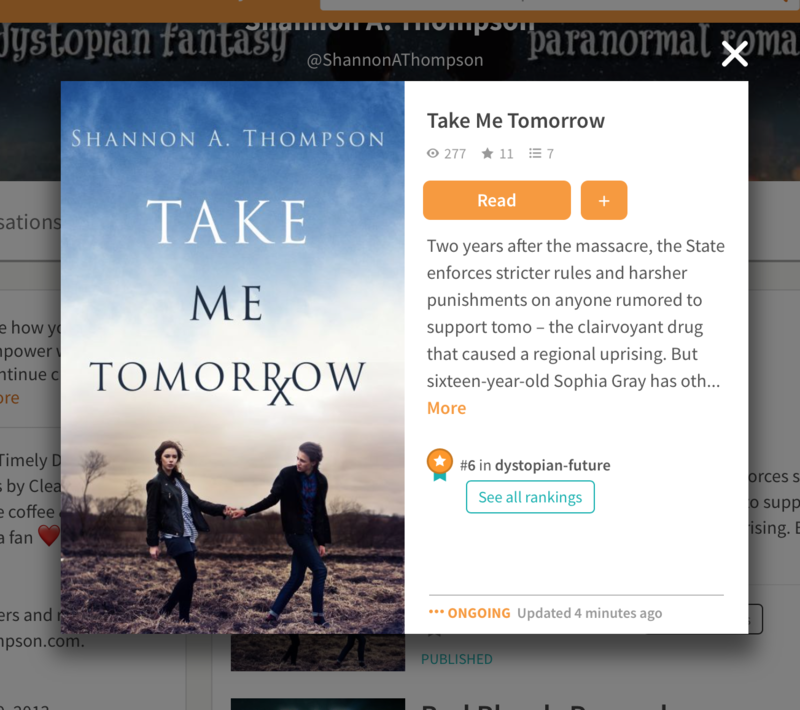 On top of that, there’s only one extra page (because of the changed language) so you don’t have to worry about a much longer or shorter novel. The new edition means so much to me that I haven’t been able to put it down since, which is how I got my idea. The new edition is on the left; the first edition is on the right. Sorry about the glare! It’s already for sale for only $12 through Amazon and Barnes & Noble, etc. 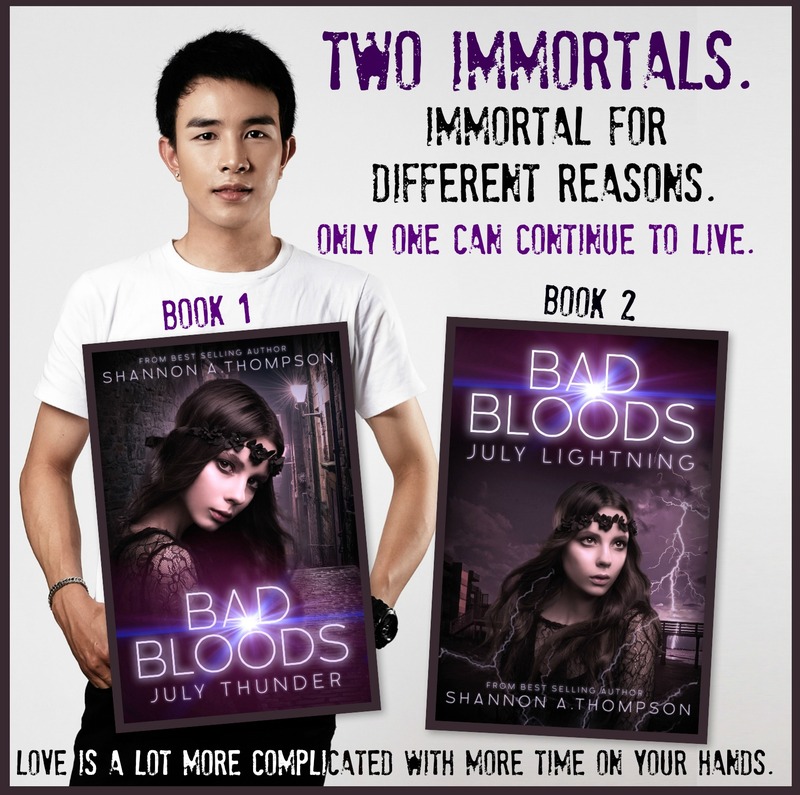 But I wanted to celebrate by giving three SIGNED new editions away to my talented readers. That’s right. Talented–not just lucky. 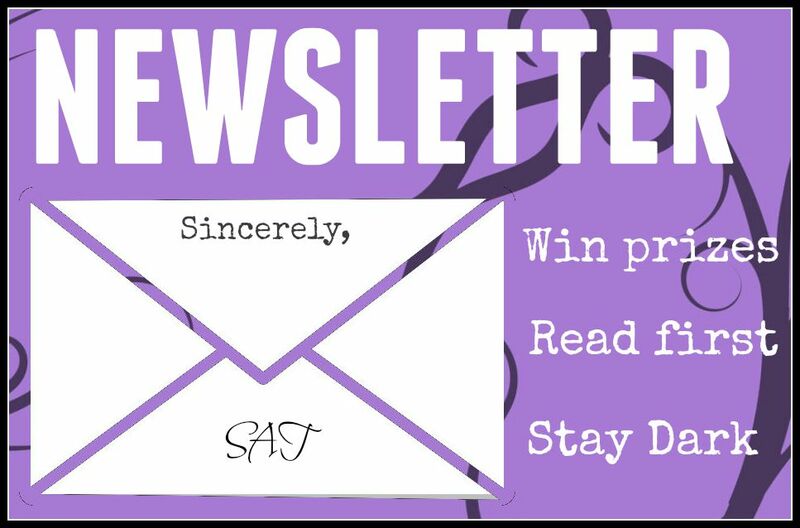 I wanted to do my first giveaway that celebrates the talent of all of the writers I’ve met through this blog. So if you write–you’re eligible, and there’s more to win than just Minutes Before Sunset. Now, this is a different kind of a writing challenge: I don’t want an entire story. I don’t want a single line. What I am looking for is an excerpt (no longer than 10 pages) and I want to see beautiful prose. There’s only one twist. 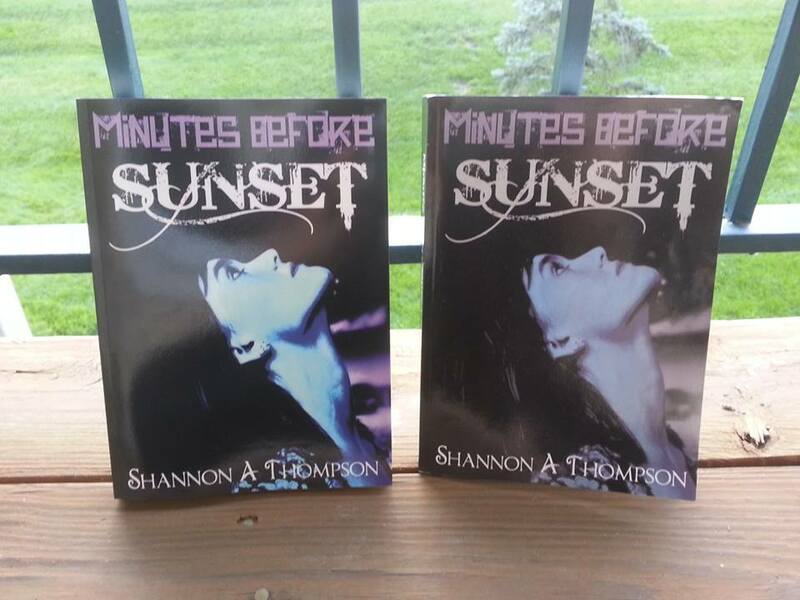 Not only will you win a free signed copy of the new edition of Minutes Before Sunset, but you (and your book/websites) will be featured on ShannonAThompson.com in an upcoming future post, which we will discuss over email, so it won’t be spoiled for everyone else! Pick out an excerpt of your writing–no more than 10 pages. Also include genre and brief synopsis. Send it to shannonathompson@aol.com with the subject “Giveaway” before August 26. August 22: A Matter of Resistance: Release Party! Would it be okay to enter a short story? Just a few pages in length.